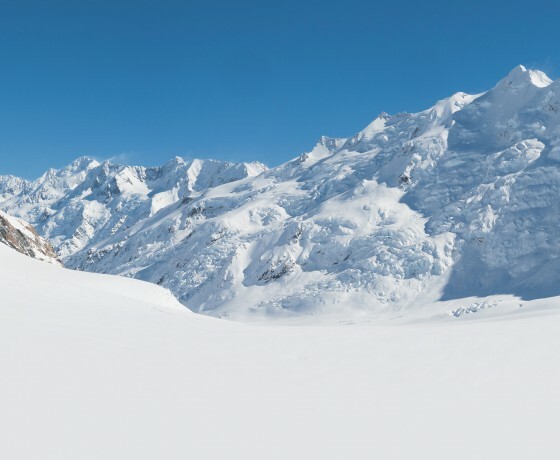 Winter is the season when the stunning Mackenzie landscapes turn white and ski lovers of all abilities find a new home on the boutique fields of the region. 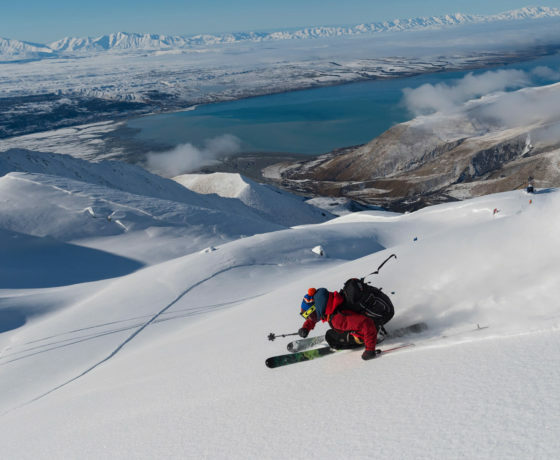 The key difference between experiencing snow and winter in the Mackenzie region compared to other New Zealand destinations is the uncrowded space and friendly personal approach of the locals you will meet on the slopes. 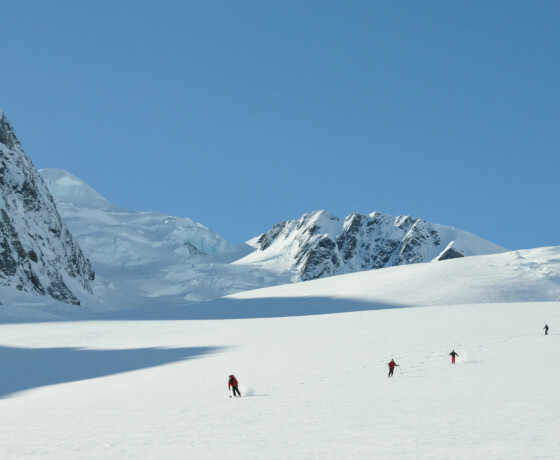 The spectacular backdrops provide the ideal slopes for learners, seasoned professionals or those that like to explore the off-piste terrain. 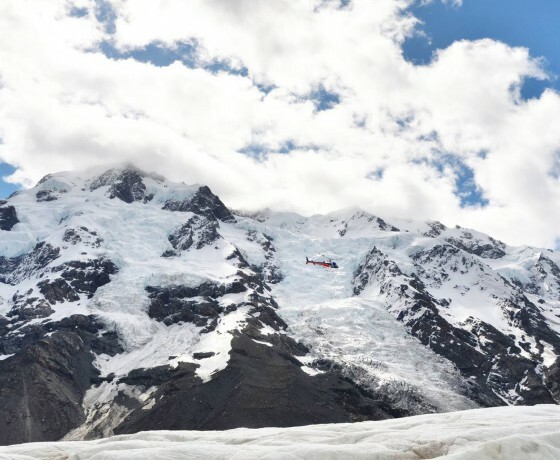 You can also fly onto and ski the Tasman Glacier or go backcountry ski touring in the Two Thumb Range, Liebig Range or on the glaciers of Aoraki Mount Cook National Park. Not a skier? 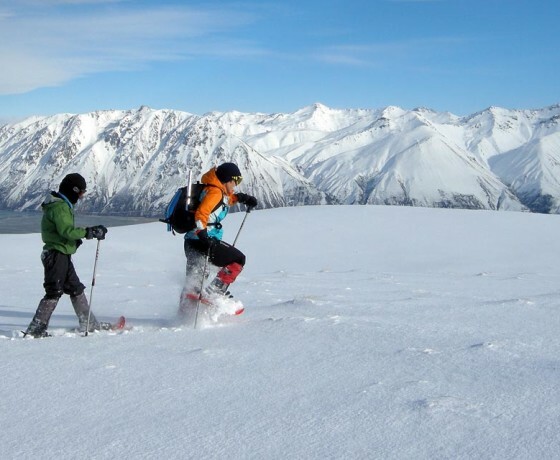 Several guiding companies also offer snowshoeing tours. 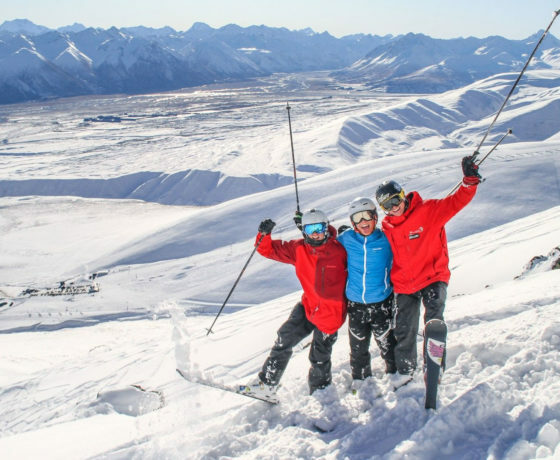 The Mackenzie region has many ways to enjoy winter without giving your muscles a workout and plenty of methods to relax after a day on the slopes. 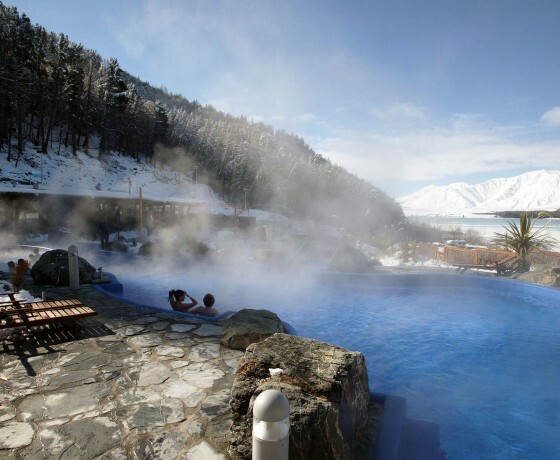 Ride the snow tubes or take a dip in the hot pools at Tekapo Springs. The clear winter days are perfect for scenic flights and the nights for spectacular stargazing. 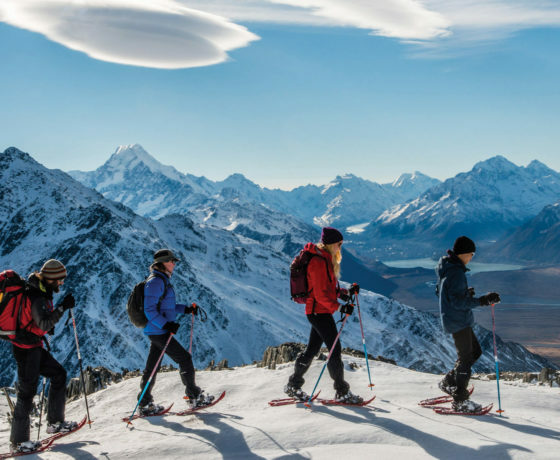 New Zealand's longest established mountain and ski guiding company. 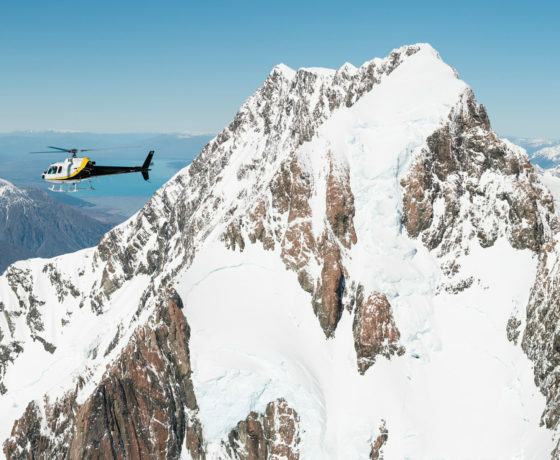 Mountain guiding company, based at Aoraki/Mount Cook since 1966. 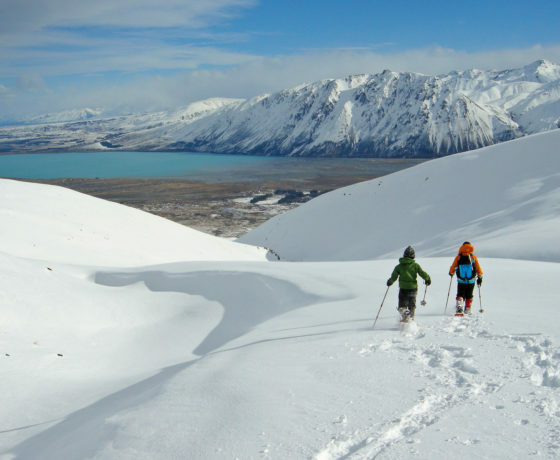 Extensive terrain to ski or board in Aoraki/Mount Cook, runs for all ability levels. Six mountain ranges suitable for all levels of ability - exclusive terrain. 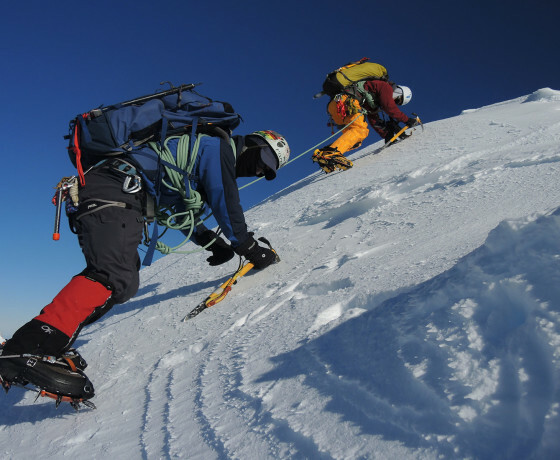 Guided alpine adventures including heli-hiking, snowshoeing & ice climbing. 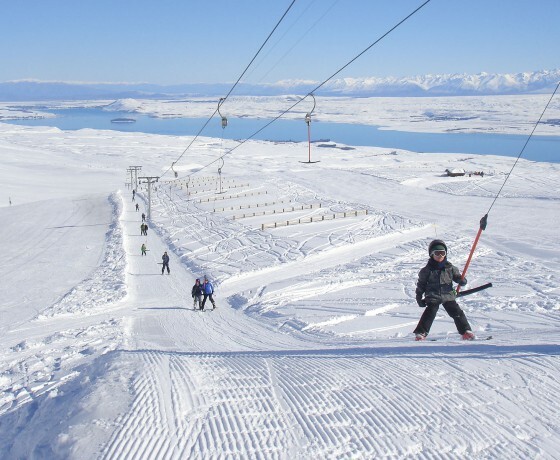 Classic day tour includes 2 ski runs, 3 scenic flights, and a picnic lunch on the snow. 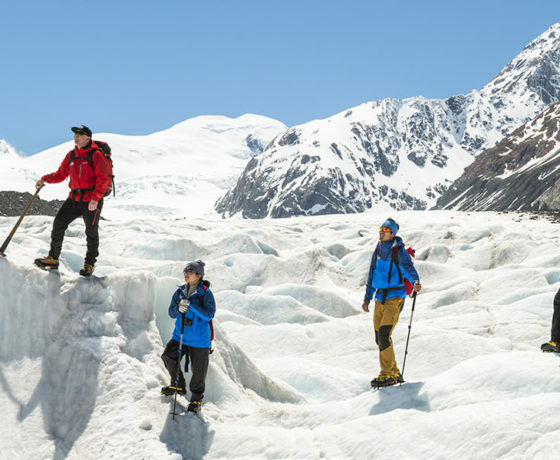 Discover the Tasman Glacier and the scenery of the Southern Alps. 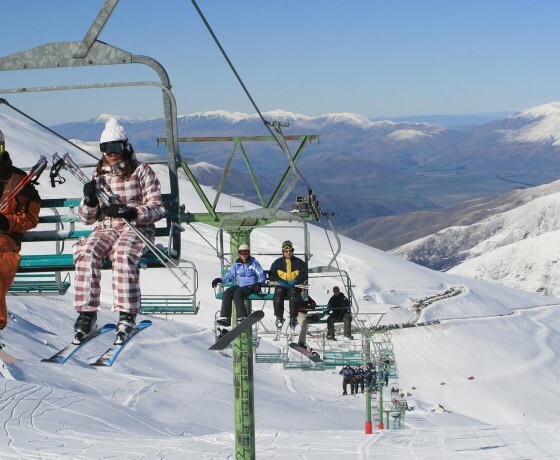 New Zealand's longest ski runs with panoramic scenery of mountains and glaciers.